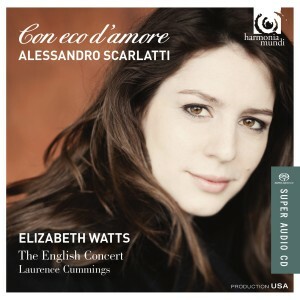 With a voice described by International Record Review as “one of the most beautiful Britain has produced in a generation” Elizabeth Watts is “now established as one of Britain’s leading sopranos” (The Guardian). Her debut recording of Schubert Lieder for SONY Red Seal, a Gramophone magazine’s ‘Editor’s Choice’, was hailed for its “milky timbre & interpretative maturity” (FT) “technical mastery” (Gramophone) and “radiant delivery” (BBC Music). She has also released a discs of Bach Cantatas for Harmonia Mundi and and a disc of Strauss Songs for Hyperion, both to critical acclaim. Other recent recordings include CPE Bach’s Magnificat (winning a Gramophone Award) and JS Bach’s St John Passion with Bach St Matthew Passion, Mahler Symphony No 4 . In 2015 her disc of Mozart arias with the Scottish Chamber Orchestra was both BBC Music Magazine CD of the month and Classic FM CD of the week. 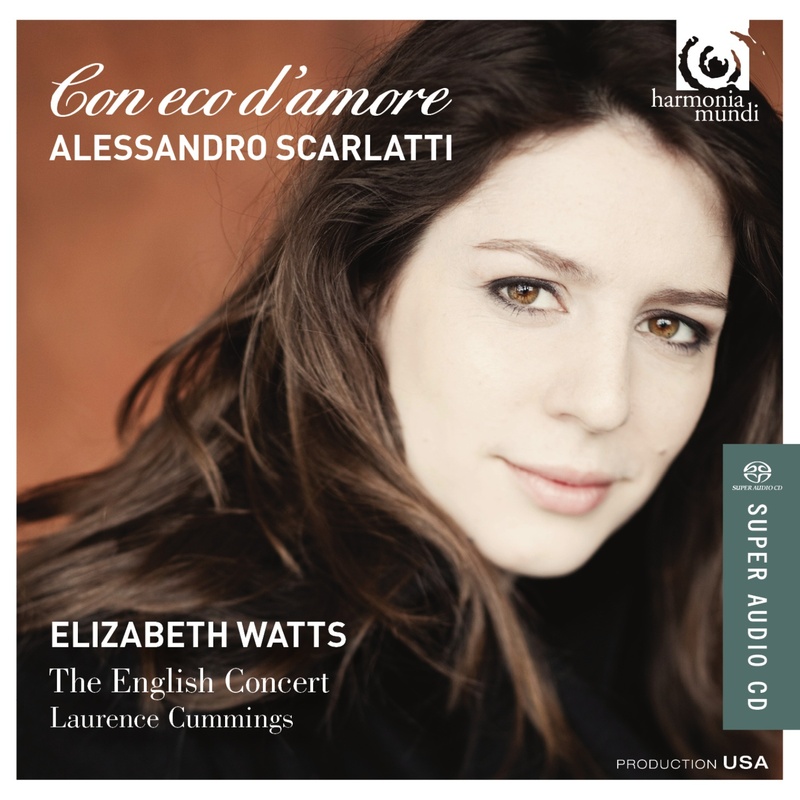 In addition Elizabeth released in 2016 an exciting disc of rarely heard works by Alessandro Scarlatti, many of which are premiere recordings, and has discs of Vaughan Williams and Dyson forthcoming. Elizabeth was a chorister at Norwich Cathedral and studied archaeology at Sheffield University, before attending the Royal College of Music. 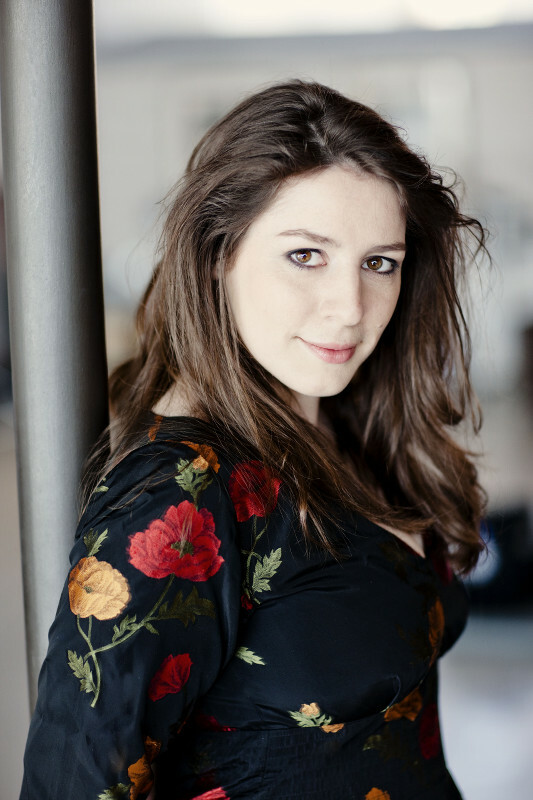 She was selected by YCAT in 2004, won the 2006 Kathleen Ferrier Prize, the 2007 Outstanding Young Artist Award at the Cannes “MIDEM Classique Awards” and gained international recognition at the 2007 BBC Cardiff Singer of the World Competition, winning the Rosenblatt Recital Song Prize. From 2005- 2007 she was a member of English National Opera’s Young Singers Programme. She has been an Artist in Residence at the Southbank Centre, London and the recipient of a Borletti-Buitoni Trust Award. 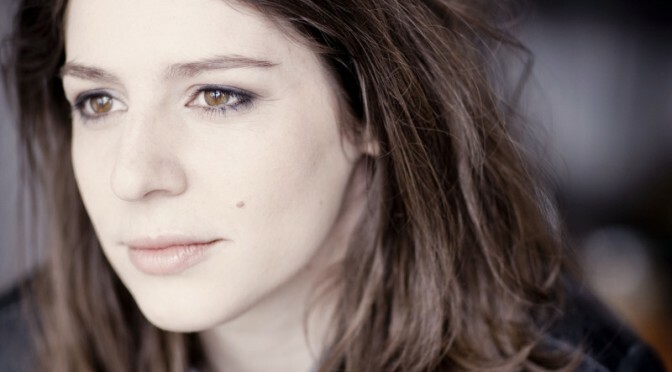 A former BBC Radio 3 New Generation Artist, Elizabeth is much in demand as a recitalist. She has given recitals at the UK’s leading venues, including Wigmore Hall, Bridgewater Hall, Purcell Room, Aldeburgh Festival and Cheltenham Festival. Further afield, Elizabeth has performed at prestigious venues and festivals such as the Concertgebouw Amsterdam, Hardanger Festival in Norway, with the Orquesta de Radio Televisión Española in Madrid, at the Bad Kissinger Summer Festival, at the Musée d’Orsay in Paris and at the Tonhalle, Zürich. She returns to Wigmore Hall in 2018. Other plans for this season and beyond include Donna Elvira Don Giovanni for Welsh National Opera; Bach St John Passion with NDR and Andrew Manze, Handel Solomon with Scottish Chamber Orchestra and Peter Dijkstra, Mozart C Minor Mass with Richard Egarr and Britten Spring Symphony with Sir Simon Rattle. Recent concerts have included Ligeti Le grand macabre with Sir Simon Rattle and the LSO, Mahler Symphony No 2 with BBCSO and Sakari Oramo for the BBC Proms, The Last Night of the Proms with Sakari Oramo in 2014, Mozart Requiem with the London Symphony Orchestra; Mass in C Minor with Akademie für Alte Musik and Daniel Reuss and with the Scottish Chamber Orchestra and Olari Elts; Brahms Requiem with the LPO and Yannick Nezét-Séguin; Bach St Matthew and St John Passions (concert and recording) with the Academy of Ancient Music and Richard Egarr; Beethoven Symphony No 9 and Haydn Scena di Berenice with the SCO; Mahler Symphonies 2 and 4 and Strauss Lieder with the Netherlands Philharmonic Orchestra; No 4 with the LSO and Michael Tilson Thomas and the Philharmonia Orchestra and Vladimir Ashkenazy; Vaughan Williams Sea Symphony with the Stockholm Philharmonic Orchestra and the BBC SSO and Kurtág Kafka Fragments for Soprano and Violin with the Hebrides Ensemble, as well as performances with Bachakademie Stuttgart and Hans-Christoph Rademan and with RIAS Kammerchor, Berlin and Ottavio Dantone and Handel L’Allegro, il Penseroso ed il Moderato with the Mark Morris Dance Group at Teatro Real, Madrid. Operatic appearances have included Zerlina Don Giovanni and Marzelline Fidelio for the Royal Opera, Covent Garden; Susanna Le Nozze di Figaro for Santa Fe Opera and Welsh National Opera, for whom Elizabeth has also sung Pamina Die Zauberflöte, Fiordiligi Così fan tutte and Countess Le nozze di Figaro, and for Glyndebourne on Tour, Almirena in Handel Rinaldo. Elizabeth was made an honorary Doctor of Music by Sheffield University in 2013 and a Fellow of the Royal College of Music in 2017. Please note: This biography is not for reproduction. For publicity material please contact Susan Keeling at Maxine Robertson Management.